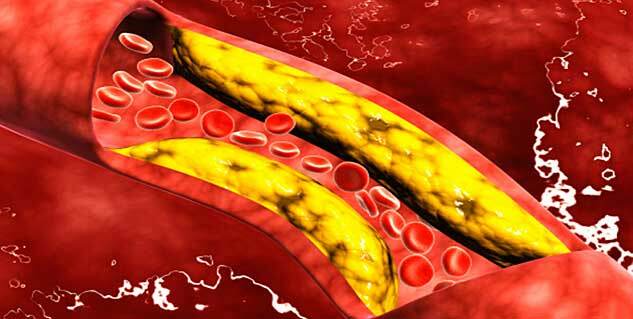 High cholesterol may be inherited and is inevitable. The condition may be characterised by bumps on skin. Low levels of cholesterol are just as dangerous. Cholesterol levels can be improved through weight loss. The “cholesterol talk” is omni-hated and brings about thoughts of fatty foods and heart trouble. If you have high blood cholesterol levels, you do have a reason to worry about. And most of us actually have a lot of its bad variety- LDL (Low-density Lipoprotein). 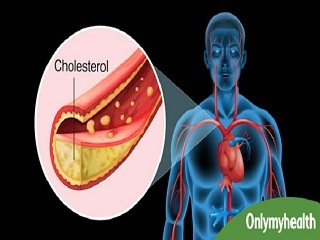 In America, around 34 million people have their cholesterol levels on the higher side which put them at the risk of various health problems including heart attack. Even for those people who believe they know everything about cholesterol and can put up a good fight against it, there may be a few surprises in store. People with high cholesterol can blame it partly on genetics but some families can’t just prevent being in the unhealthy zone of cholesterol. Familial hypercholesterolemia affects about 1 in 500 people and can cause their cholesterol levels to rise up from 300 mg/dL to 600 mg/dL whereas the desirable total blood pressure for a person should be below 200 mg/dL. 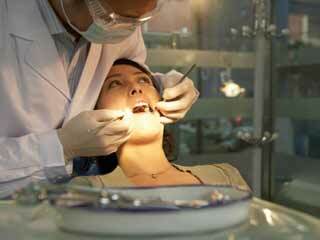 This condition can also give patients an early heart attack. When a person inherits two defective genes from their parents (one from each), their total cholesterol levels can go up to 1000 mg/dL. This can cause them to die before the age of 20. When your cholesterol is high, small, reddish-yellowish bumps occur on the skin called xanthomas. They can pop up all over the body but are more common on your nose, joints, hands and eyelids and the patches may vary in size. Older people with health problems like diabetes tend to get them. When you have high levels of LDL in your body, they start building up in the artery walls. A thick wall of plaque builds up and narrows arteries, restricts blood flow and leads to blood clots. This causes the arteries to thicken and become rigid and take on the yellow colour of the cholesterol. A look inside the cholesterol clogged arteries would show you a thick layer of frozen butter. 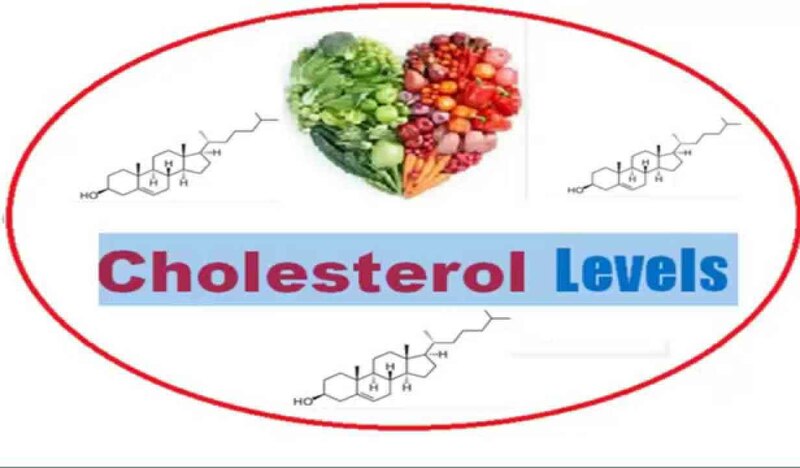 If you thought keeping your cholesterol levels low is the best way out, you are wrong because cholesterol levels that are too low can pose risks too. An average adult should have their cholesterol levels under 200 mg/dL but not below 160 mg/dL. Low cholesterol can cause cancer. 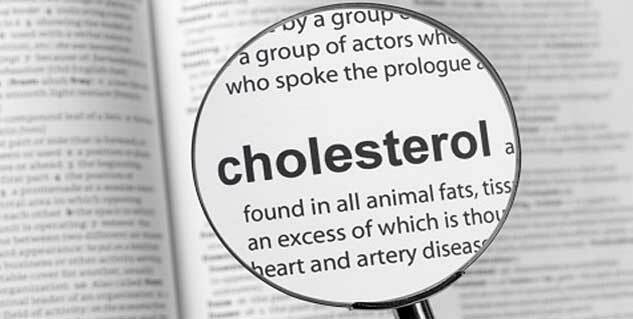 The relationship between low cholesterol and health problems is not clear. If you lose even a slight amount of weight, not just your blood pressure and blood sugars, but also your cholesterol levels go down. If you are obese, you are bound to have high cholesterol in your body and losing just 5 to 10 percent of your kilos can help you bring down those scary numbers. 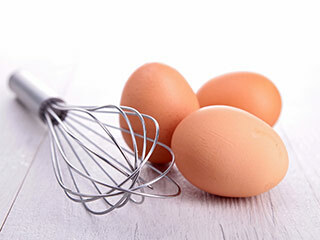 Cholesterol is usually found in animal-based foods such as meat, milk, and eggs. Certain food may market themselves to be cholesterol free and that could be true, but this doesn’t mean that they can’t elevate your cholesterol levels. Most fried and commercial baked food products contain trans fats in the form of hydrogenated vegetable oils that are blamed for raising cholesterol in your body. When trans fats combine with saturated fats, they form a deadly combination for increasing cholesterol content in the particular food but they often aren’t listed on packaging as cholesterol. A woman who has reached menopause may find her cholesterol levels to rise because of hormonal changes in the body. Before menopause, however, most women have total cholesterol readings lower than men of the same age. 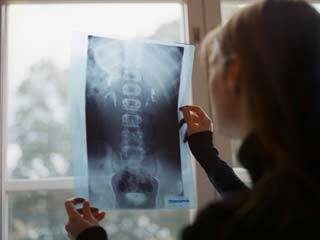 Plaque build-up in the body isn’t an adult thing. It starts in childhood and progresses as we age. It is recommended to get your children as young as age 10 screened to avoid heart diseases and other health issues when they grow up. 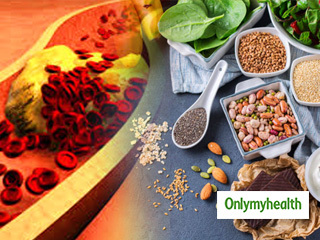 Controlling cholesterol isn’t that difficult and can be easily done with dietary recommendations. The foods that you eat should balance the overall fat metabolism of your body. Soy, beans, salmon, avocados, garlic and spinach are some of these foods. Your doctor will prescribe some lifestyle modifications and medications to bring down your cholesterol levels in case they are going out of your control.